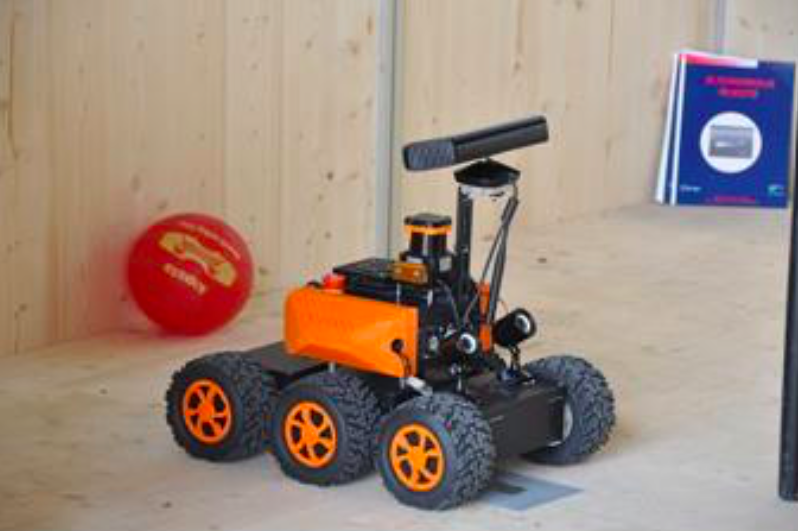 MINES ParisTech’s Center for Robotics studies and develop a set of consistent techniques (perception, control, interfaces, machine learning, logistics,etc. 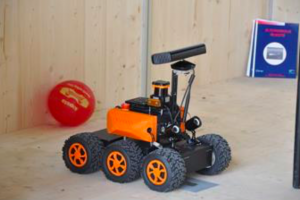 ), mainly from the robotics field. That research is applied to existing systems, especially to road vehicles. Therefore the research ranges from academic domain (to understand and conceptualize) to experiments for the validation of hypotheses and testing complete systems. Several platforms are maintained in the Center for Robotics (vehicles, small robots, cave, etc.) for that purpose. They serve also to show the results of the research and transfer them to industrial partners. They can serve also for teaching that is also in the missions of the Center for Robotics (engineering students, master students, PhD students). This excellence has been recognize by many prizes (e.g. twice winner of the French mobile robotics competition, once 2nd), academic awards, start-up creations or industrial transfers.